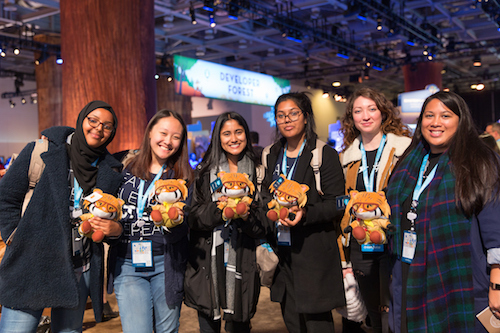 This year, Dreamforce was a place where we all came together to experience, learn, connect, and grow. 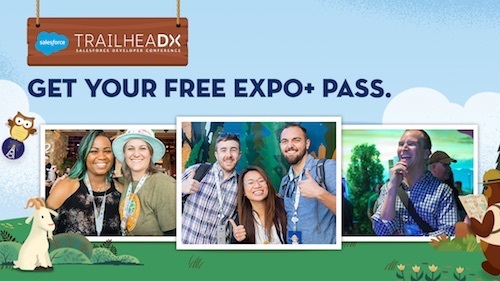 With 25+ AppExchange sessions, eight Demo Jams, Dreampitch, Startup Valley, the AppExchange Den, 50+ AppExchange theater sessions, 20+ Appy Street Team members, an exciting keynote, and one huge party, a lot of apps were mentioned, featured, shared, and discussed. While there are many more, below are just 146 of these apps. 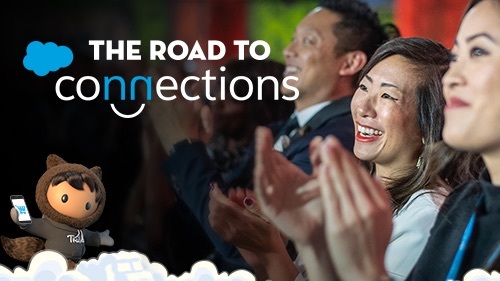 All of these AppExchange solutions can help you extend Salesforce to every department, while bringing out the app lover in all of us. For more lovable moments, check out these pictures of Trailblazers with their Ohana, and all of the appy love. This is just a sample of the thousands of solutions available on AppExchange. Check out these apps and more on the new AppExchange.